In 1997, Dr. Diab completed his three year Periodontics and Implantology training at the Medical College of Georgia where he also obtained a Masters in Oral Biology. Dr. Diab is a Diplomate of the American Board of Periodontolgy, which means he achieved the highest degree of certification possible for a Periodontist. He is an Assistant Clinical Professor at the Medical College of Georgia Department of Periodontics. He held several prominent positions on the Northwest District of the Georgia Dental Association including President for the 2005-2006 term. 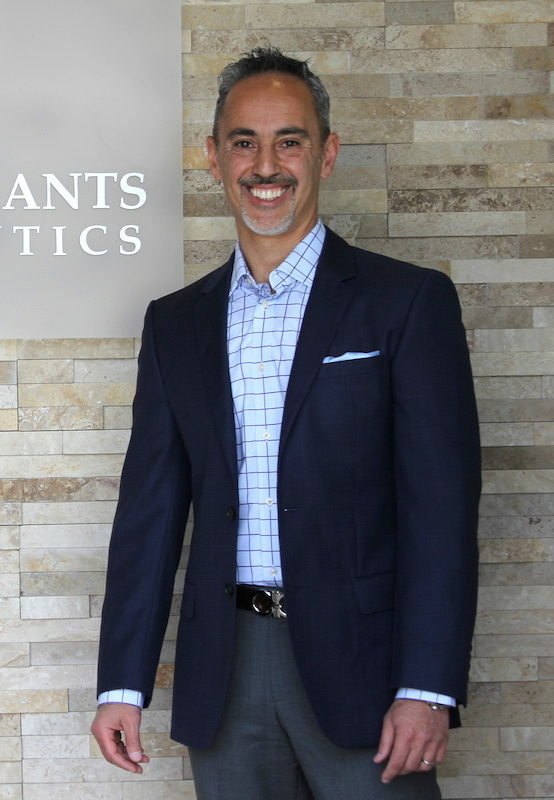 He is an active member of several other dental organizations including the American Dental Association, the American Academy of Periodontolgy, the Pierre Fauchard Academy, the International Team of Implantology and the esteemed Atlanta Thomas P. Hinman Dental Society. Dr. Diab has a large referral base of the best dentists spanning from all over the Atlanta area. 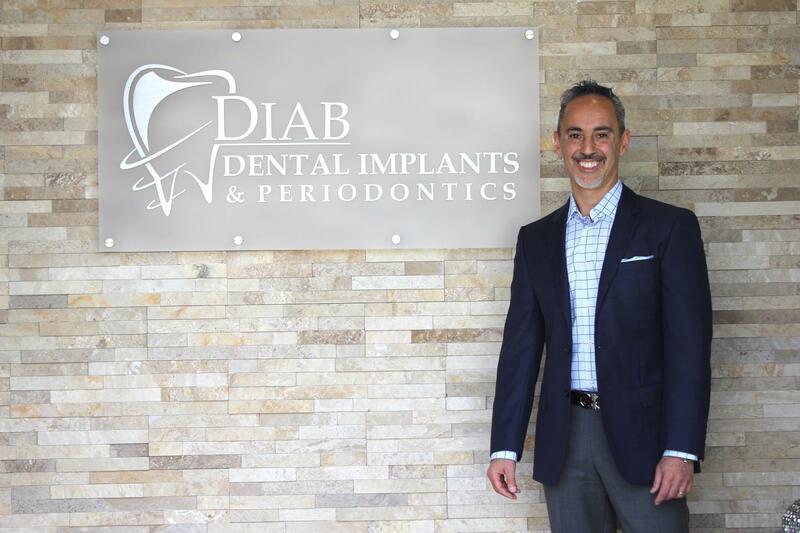 Because of his vast experience and knowledge, Dr. Diab hosts continuing education classes for other dentists and their staff educating them about dental implants and cutting edge periodontal procedures. Dr. Diab is also the leader of the Spear Dental Study Club and the Northwest Georgia International Team of Implantology Study Club. In his spare time, Dr. Diab enjoys spending time with his wife and three daughters. He enjoys interaction with people and strives to know his patients on a personal level.